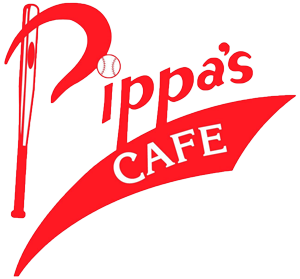 Online ordering menu for PIPPAS CAFE INC. Welcome to Pippa's Cafe! We have a variety of delicious cuisines like wings, salads, burgers, pasta bowls, and more! Come try our Big Dave's Wings, Boom Boom Chicken Wrap, or our delicious N.Y. Strip Steak! We are located at on Harris Rd. and not too far from Skybrook Golf Club. Online ordering available today!